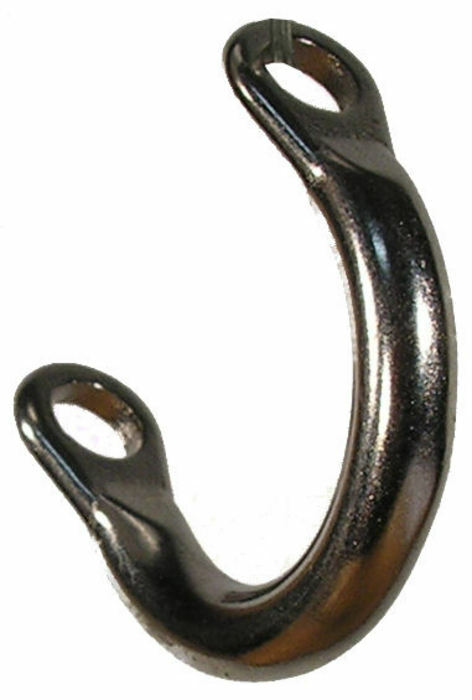 3.5	stars -	"Review for Ezzy Stainless D Ring" Mark Taylor This Ezzy Stainless D Ring is the best Stainless Steel Bits I have tried. Stainless steel D Ring for tack of Ezzy Sails from 2007 on. Replaces pulley supplied with sails.